Despite this year’s promotions of Corey Seager and Julio Urias and the debut of American rookie Kenta Maeda, Baseball America included six Dodgers in its Midseason Top 100 Prospects update. Cody Bellinger (24), Jose De Leon (25), Alex Verdugo (44), Grant Holmes (60), Frankie Montas (82) and Willie Calhoun (98) were the Dodgers listed. 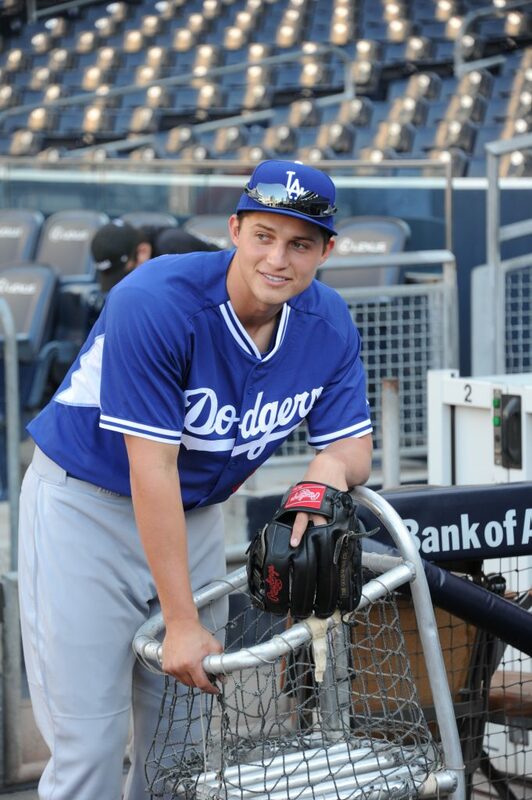 By comparison, the season-opening 2016 Baseball America 100 had Seager (1), Urías (4), De Leon (23), Maeda (50), Bellinger (54), Holmes (72) and Verdugo (100). The new list does not include anyone taken in the 2016 draft or signed internationally this month. No fewer than nine players from Double-A Tulsa have been invited to the Texas League All-Star Game, June 28 at Springfield, Missouri. Mets at Dodgers, 7:10 p.m. When Justin Turner hit his first homer of 2016 on Saturday, it capped his best four-game stretch of the season. Turner went 6 for 16 with two doubles, two walks and the homer, raising his OPS from .631 to .714. Though Turner went 0 for 3 with a walk Sunday, Dave Roberts didn’t think the uptick in numbers was a fluke. Before tonight’s 3-1 loss to Kansas City, Andrew Friedman confirmed suspicions that Mike Bolsinger’s oblique injury would knock him off track for an opening-week start. 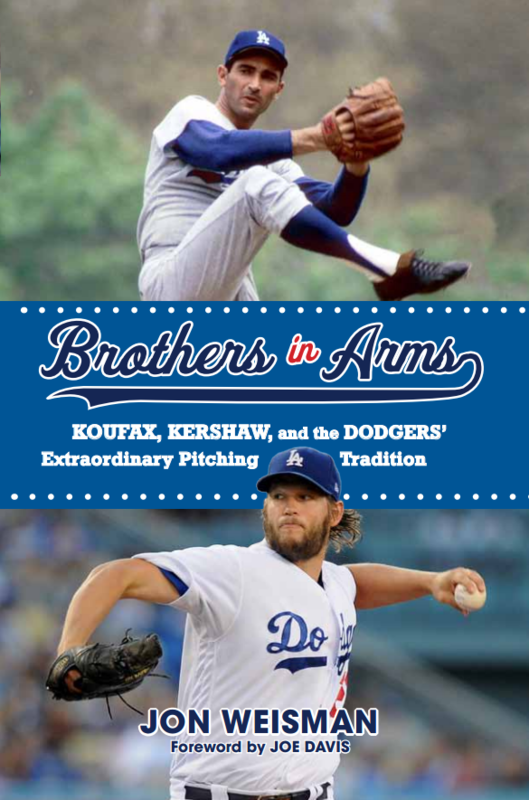 Carlos Frias, Zach Lee and Brandon Beachy are the leading possibilities for making that start on April 8, though Julio Urias conspiracy theorists will note that the teenage lefty threw three “impressive” innings in a minor-league game, according to Ken Gurnick of MLB.com. Pedro Baez struck out all four batters he faced, giving him 11 this spring against three walks. Half of Baez’s 22 outs have been whiffs. Alex Verdugo didn’t enter the game until the bottom of the seventh – and doesn’t turn 20 until May 15 – but still made an impression. 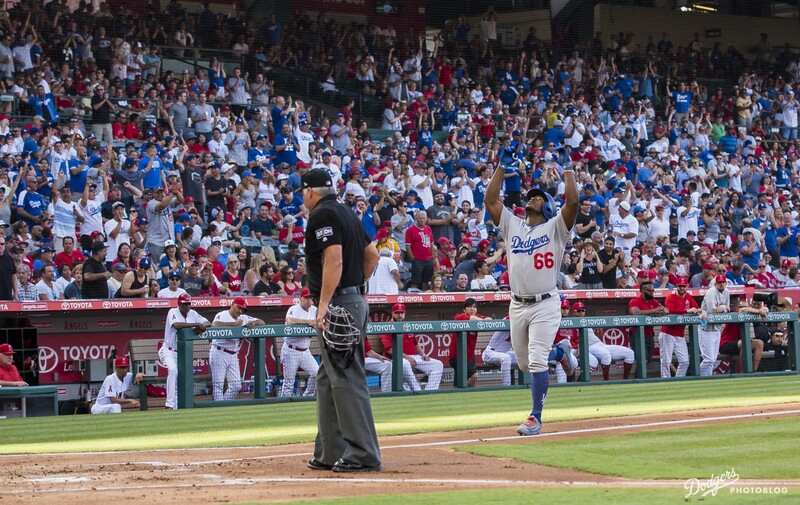 In the bottom of the eighth, he made a sliding stop of a double to the gap and threw to second baseman Charlie Culberson, who fired home to catcher Austin Barnes for an out. Verdugo followed that with a double in the top of the ninth. Joc Pederson had a streak of 12 straight plate appearances with a hit or strikeout end when he grounded out to third in the fourth inning. Pederson, who also lost a six-game hitting streak tonight, was 5 for 12 with seven strikeouts in that little run. Louis Coleman allowed his third hit of March but struck out his 10th batter while completing his seventh scoreless inning. He hasn’t walked anyone. Chris Young held the Dodgers hitless for 4 1/3 innings, but was still charged with a run. Young walked his last batter, Rob Segedin, and reliever Scott Alexander gave up an RBI double to his first batter, speedy Rico Noel. Four Dodgers played complete games tonight: Segedin at first, Noel in right, Kiké Hernandez at short and Trayce Thompson in left field. Alex Wood threw 62 pitches in a four-inning stint. Above, Rick Honeycutt talks about Wood. Clayton Kershaw not only came out of a car accident unscathed, he posed for pictures with the pair who collided with him. Doug Padilla of ESPN.com has more. Whatever you think of the Dodgers’ luck right now, there’s this: Clayton Kershaw came out of a car accident unscathed. 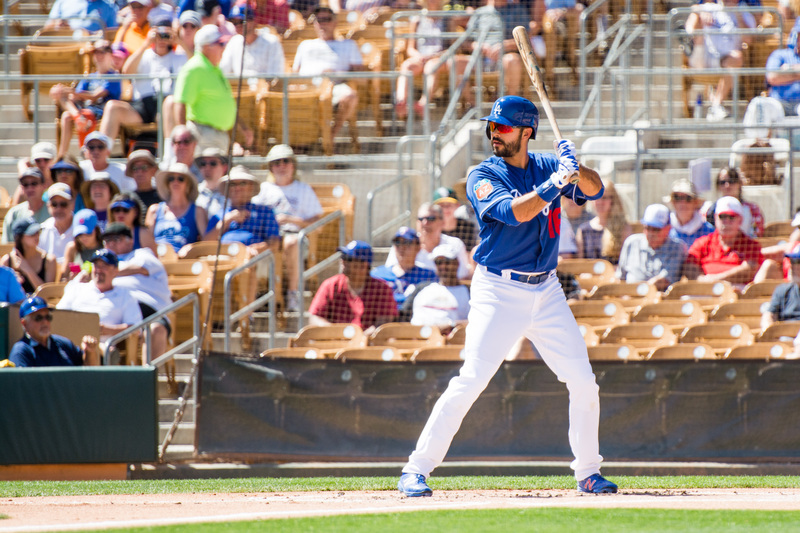 In discussing potential Dodger leadoff hitters last week, I hesitated to include Andre Ethier because he had never done so in a regular-season game – but I decided to do so anyway, because against right-handers, it makes sense. Sure enough, Ethier grabbed a leadoff spot in today’s 7-3 Dodger victory over Colorado, walking and singling in his first two at-bats. 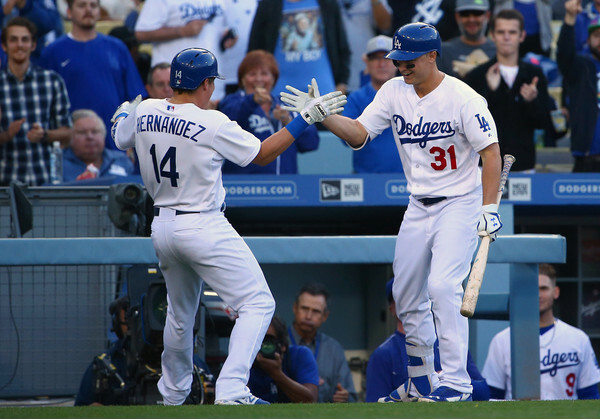 Dave Roberts told reporters today that Ethier could bat leadoff when the matchup is favorable. Hyun-Jin Ryu is not going to pitch in Cactus League play and is doubtful to return to Major League action before June, Dave Roberts said today. Zach Lee retired the first eight batters he faced in a 3 1/3-inning performance, allowing a run on four baserunners with one strikeout. Julio Urias gave up a run in his first inning of relief, but retired the final four batters in his two-inning outing. 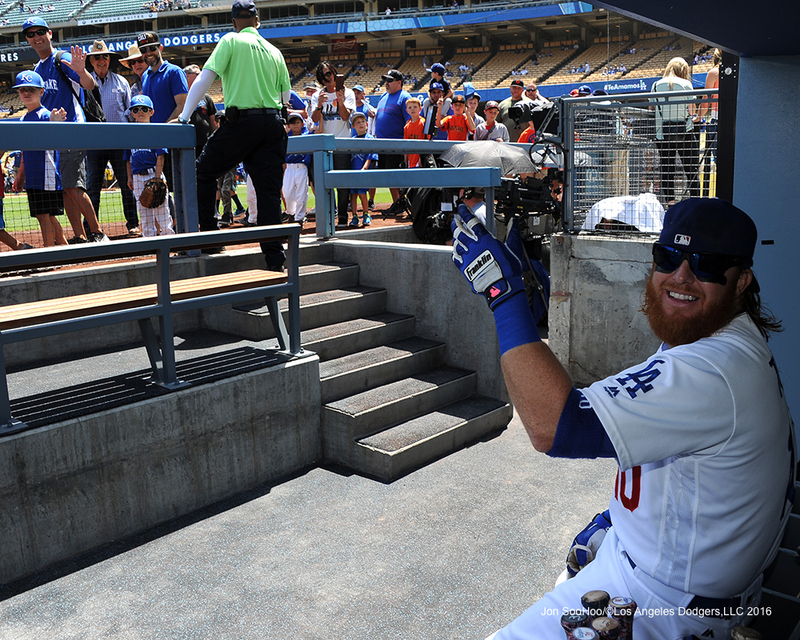 In his second Cactus League game, Justin Turner went 1 for 3 with an error. Elian Herrera and Trayce Thompson both scored on the same wild pitch in the eighth inning. Some interesting data from Tony Blengino at Fangraphs supports a big 2016 season for Yasmani Grandal. In his first Cactus League game since March 9, Grandal singled and walked. Outfield prospect Alex Verdugo did a Q&A with Jim Callis of MLB.com. 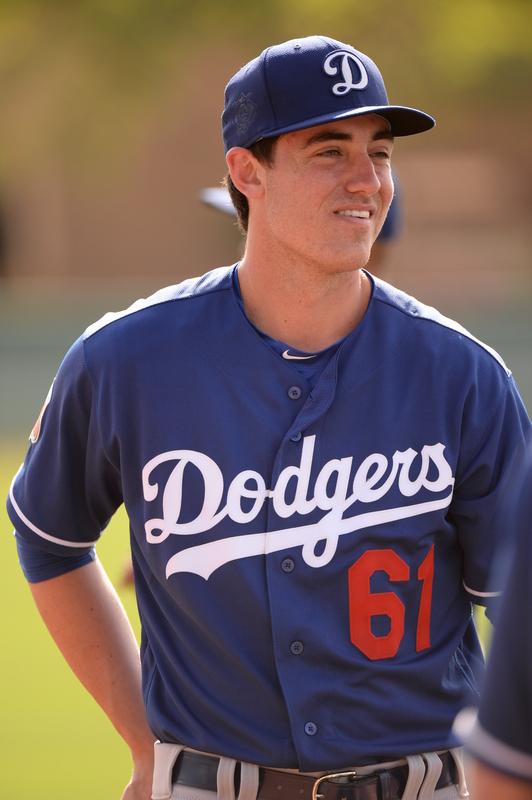 Dustin Nosler of Dodgers Digest rated Dodger minor leaguers according to best tools. ESPN prospect analyst Keith Law ranked the Dodger farm system second in MLB, thanks in no small part to the appearance of seven prospects in his top 100 list that was released today. 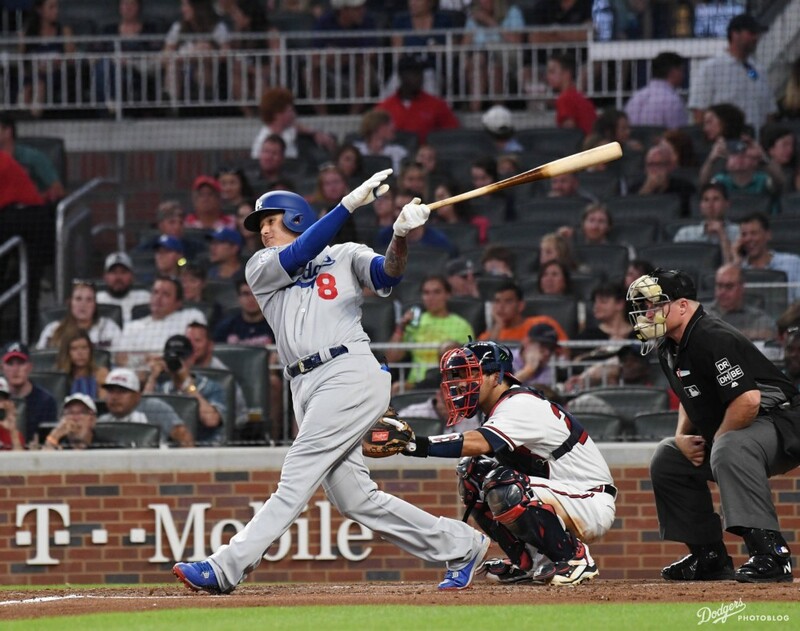 As has been their custom, Corey Seager and Julio Urias landed in Law’s top five, with Seager claiming the top spot previously held by Minnesota’s Byron Buxton. 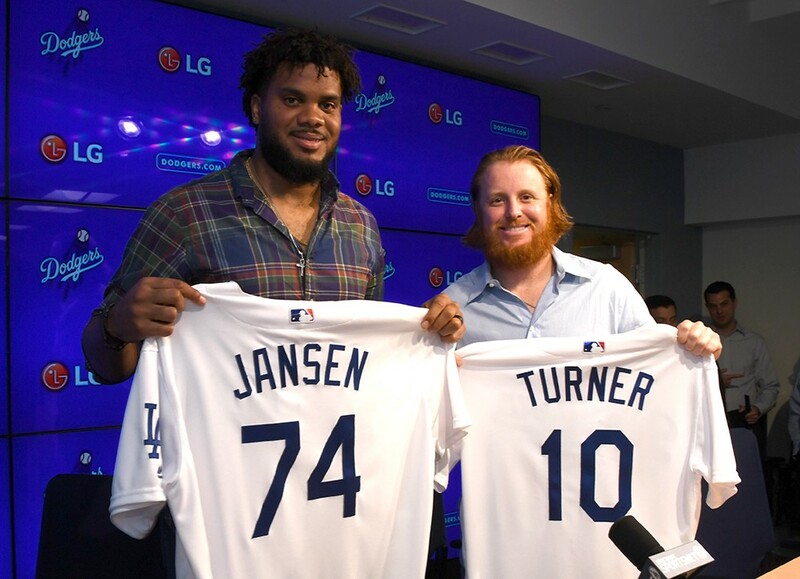 They are the only Dodgers in Law’s top 50. 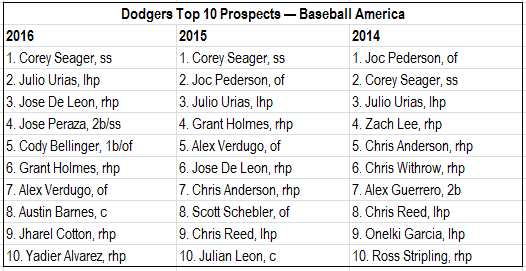 However, there are five in the next half-hundred: Alex Verdugo (51), Jose De Leon (60), Grant Holmes (71), Yusniel Diaz (79), the Cuban emigré whose signing hasn’t been officially announced by the Dodgers, and Cody Bellinger (92). Because of the careful way the Dodgers have controlled his innings at a young age, 19-year-old Julio Urias only had five wins in his first 50 career starts. Thankfully, no one judged him on that. For the record, Urias has picked up career victories No. 6 and No. 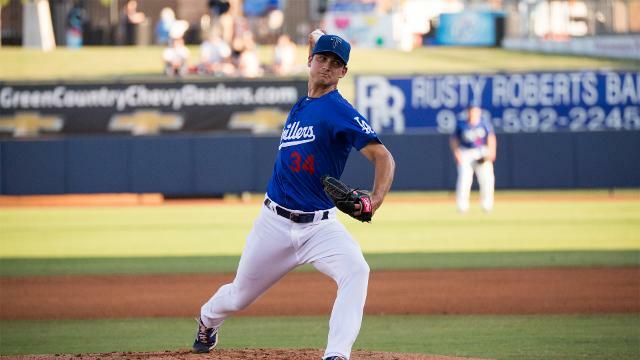 7 in the past two weeks, most recently with six innings of one-run ball in Double-A Tulsa’s 2-1 victory Wednesday over Frisco. Urias struck out eight and allowed six baserunners in a slender 81 pitches. 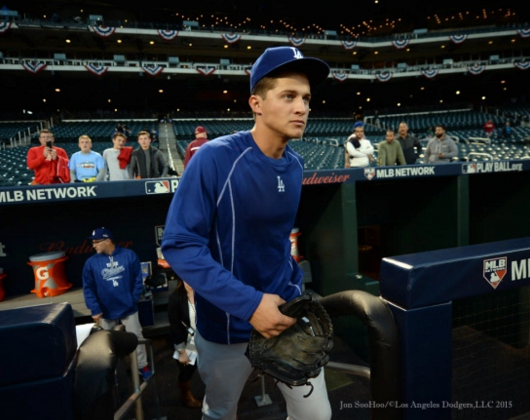 In August, Urias has a 2.53 ERA and 1.17 WHIP with 22 strikeouts in 21 1/3 innings, and he hasn’t allowed a home run. For the season in Double-A, Urias has a 3.03 ERA and 1.03 WHIP with 71 strikeouts in 62 1/3 innings. For comparison, at age 19 with Double-A San Antonio, Fernando Valenzuela had a 3.10 ERA and 1.30 WHIP with 162 strikeouts in 174 innings. In a much different era, Valenzuela completed 11 of his 25 starts in 1980 before his callup to the Dodgers, for whom he pitched 17 2/3 innings in relief without allowing an earned run, striking out 16.